In the course of the investigation by the FBI and the Navy’s Criminal Investigation Service, the Pentagon admitted it had lost track of some equipment from a $750 million program meant to be used by US forces to locate improvised explosive devices, according to a document released by The Intercept. “Since 2009, some of this advanced hardware has been reported as missing and is actively being sold or discussed on the global market on a variety of websites,” says an intelligence brief by the US Naval Criminal Investigative Service and its Multiple Threat Alert Center. “Items have been marketed as sporting goods; hunting equipment; bird-watching equipment and camping supplies,” the report notes. 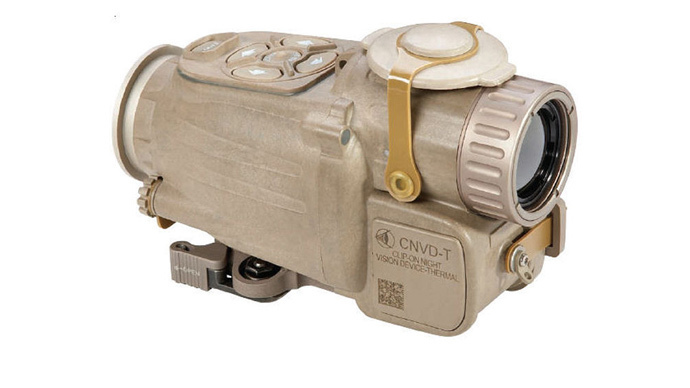 One of the items currently available for sale on eBay, a 'Clip-On Night Vision Device Thermal System,' is going for an auction price of over $16,000, with 53 watchers keeping an eye on it. In a related story, US military officials admitted to Congress earlier this month they had lost track of millions in small arms, ammunition, night vision goggles, patrol boats, vehicles and other supplies donated by the US to the Yemeni government. The US had supplied more than $500 million in military aid to Yemen since 2007 through programs managed by the Defense Department and State Department. But in January, the Yemeni government was toppled by Shiite Houthi rebels – backed by Iran and critical of US drone strikes in the country – who also took over government military bases in the north.